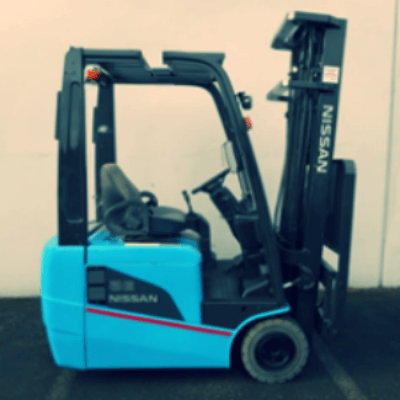 Norlift offers a selection of used forklifts, reach trucks, order pickers, pallet trucks, yard tractors, batteries, and more. Find great deals on lease returns, rental retirements, and other pre-owned equipment. BUY USED EQUIPMENT "AS IS" OR "RETAIL READY"
We take pride in refurbishing our pre-owned equipment. Trained technicians and a full time painter inspect each unit for safety and repair needs. Actual sales price will vary depending on options or accessories selected. Prices do not include government fees, taxes, dealer freight, document preparation charges, or any finance charges (if applicable). Check out our used inventory by type below.